The Galilee Society – The Arab National Society for Health, Research and Services (R.A.) – is a leading Palestinian Arab non-partisan, community-wide, non-governmental organisation located in Israel, which was established by four healthcare professionals in 1981. The over-riding goal of the Galilee Society is to achieve equitable health, environmental and socio-economic conditions, and to increase development opportunities for Palestinian Arabs inside Israel, both as individual citizens and as a national minority living in their homeland. In its work the Galilee Society strives for a modern, democratic society based on pluralism and equality while seeking to retain the national identity, rich history and traditions of Palestinian Arab culture. 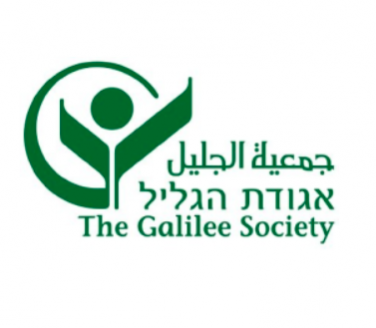 The Galilee Society consists of four departments through which it carries out its work: The Institute for Applied Research, Rikaz Center for Social Research, the Health Rights Center and the Environmental Justice Center.